00602098	| Write the first review! 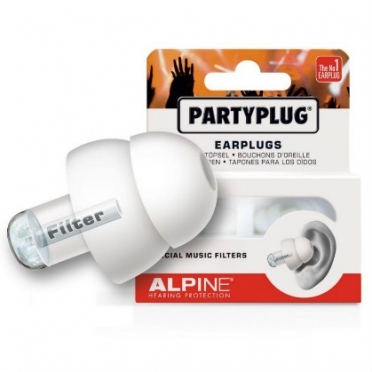 Pluggies Kids earplugs have been specifically designed to dampen loud noise and music. 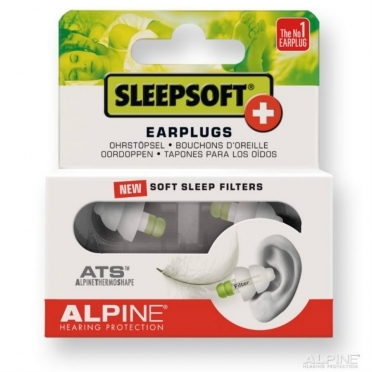 The soft, comfortable earplugs are durable and can be used for various purposes. 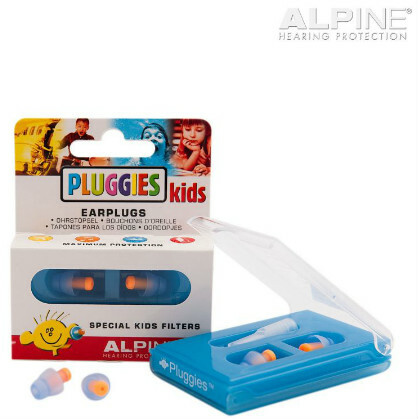 Pluggies Kids earplugs are suitable for children in the age group of five - twelve years. 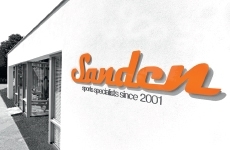 It is essential that children’s vulnerable ears are optimally protected from excess ambient noise. 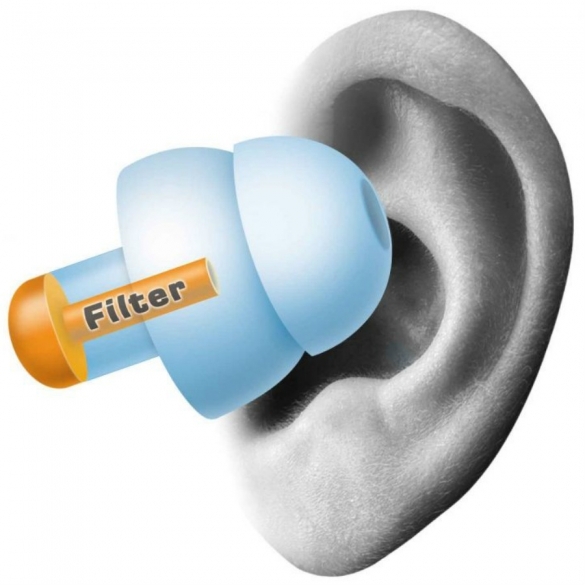 Pluggies Kids earplugs have been specifically designed to dampen loud noise and music. 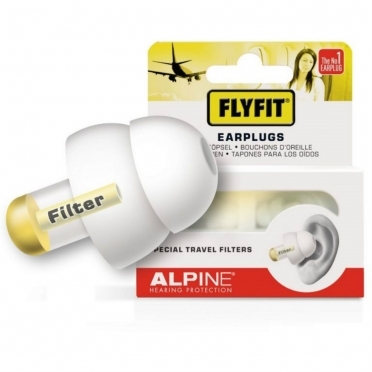 The soft, comfortable earplugs are durable and can be used for various purposes. 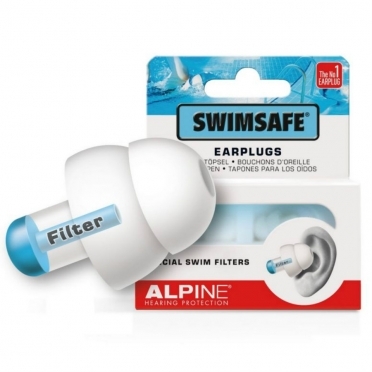 Pluggies Kids earplugs are suitable for children in the age group of five - twelve years.